Men’s skin is very hairy. This characteristic feature is impressively demonstrated in beard growth. With between 5,000 and 30,000 hairs, the beard area takes up about a third of the face. They grow close to each other and are all surrounded by sebaceous or oil glands. Revitalizing face care for men responds to the texture of men's skin and takes into consideration the effects of shaving. Men's skin contains a greater proportion of collagen, which is why it looks plump and taut for longer than women's skin. However, from the age of 35 years, the collagen fibers start to degrade – sometimes even faster than in women – and the first wrinkles start to show. Anti-ageing ingredients and face care for men that differentiates between day and night care provides relaxation and well-being. Face care for men is effective when it is developed according to scientific findings. 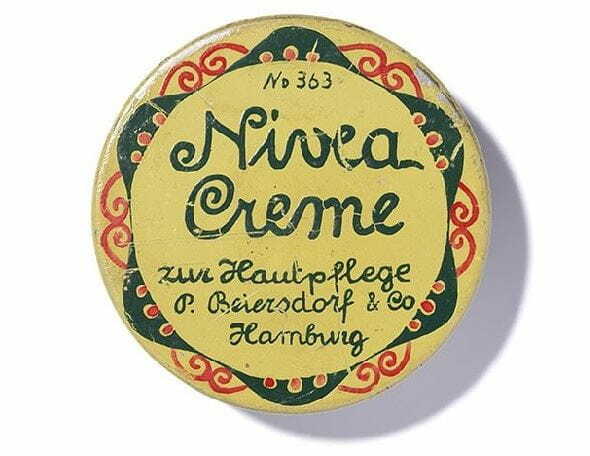 NIVEA uses years of experience and current dermatology knowledge as a basis for progressive care concepts that are carefully designed to be appropriate to the need.